A common meal in many countries, soup is the humble warrior of numerous kitchens. 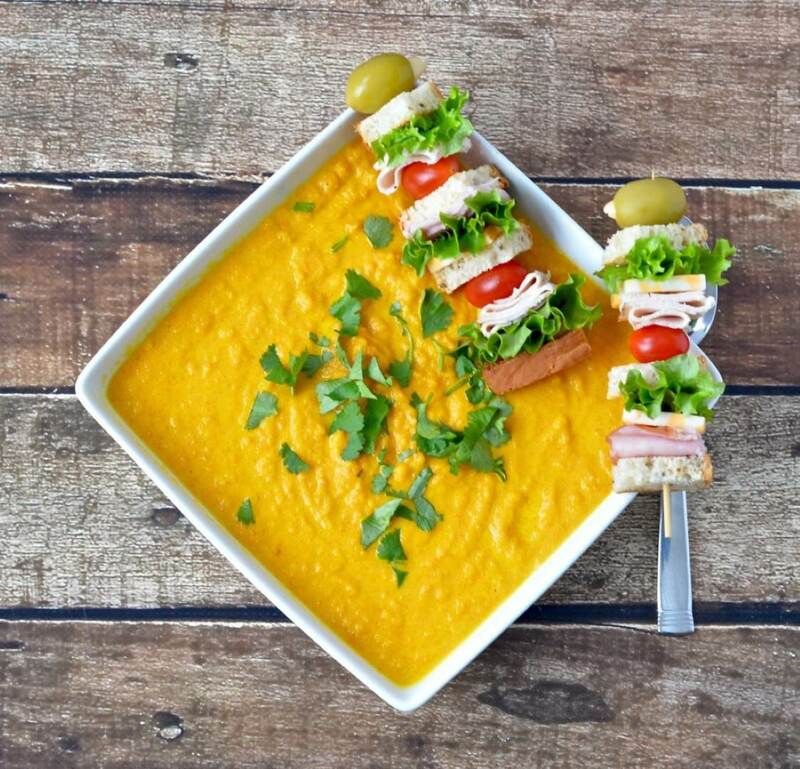 From cultural faves such as Borsht in Eastern Europe, Minestrone in Italy, Dal in India or Chicken Noodle here in the United States, no matter how far you travel, there is likely to be a delicious liquidy concoction to take in the flavors of the culture. 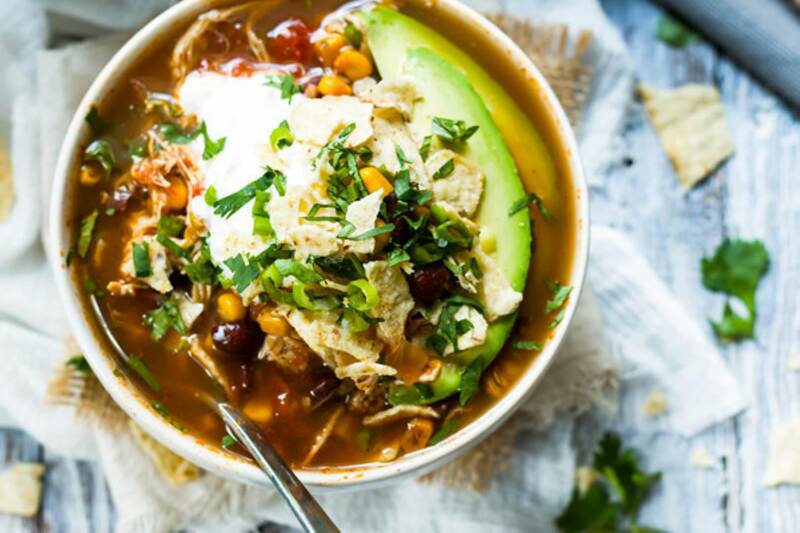 The origins of Homemade Soup Day may be forever gone, however, for lovers of that comforting meal, it matters not how it came to be! What matters is there is a designated day in which to honor this modest meal in all its glory. 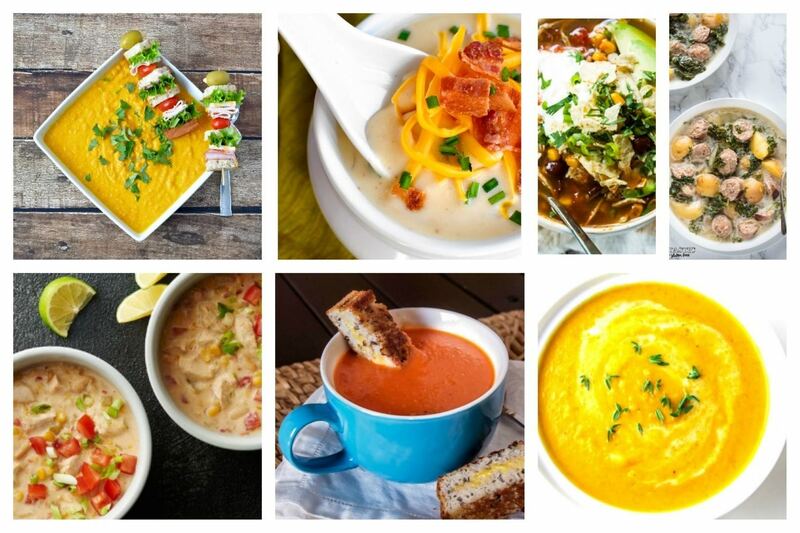 Let’s celebrate National Soup Day this February 4th, with these fabulous creations discovered on Pinterest. 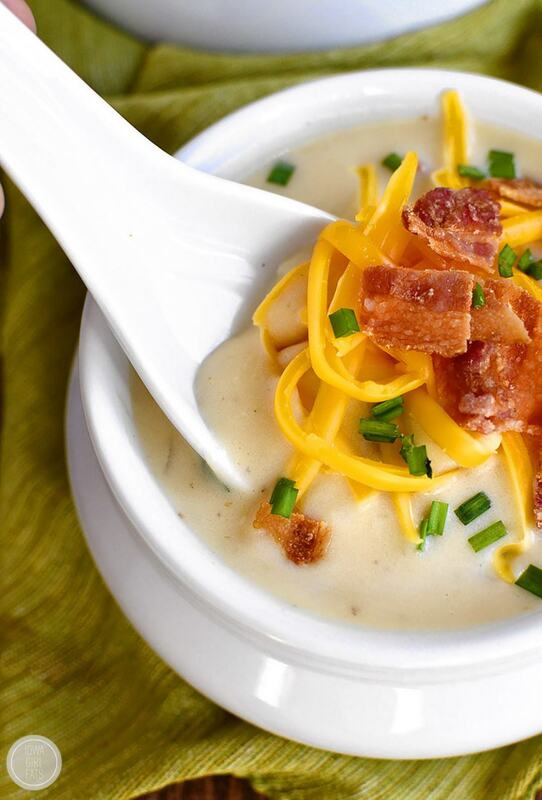 Loaded Potato Soup is thick, creamy, and gluten-free, plus it’s loaded with delicious add-ins like bacon, sharp cheddar cheese, and chives! 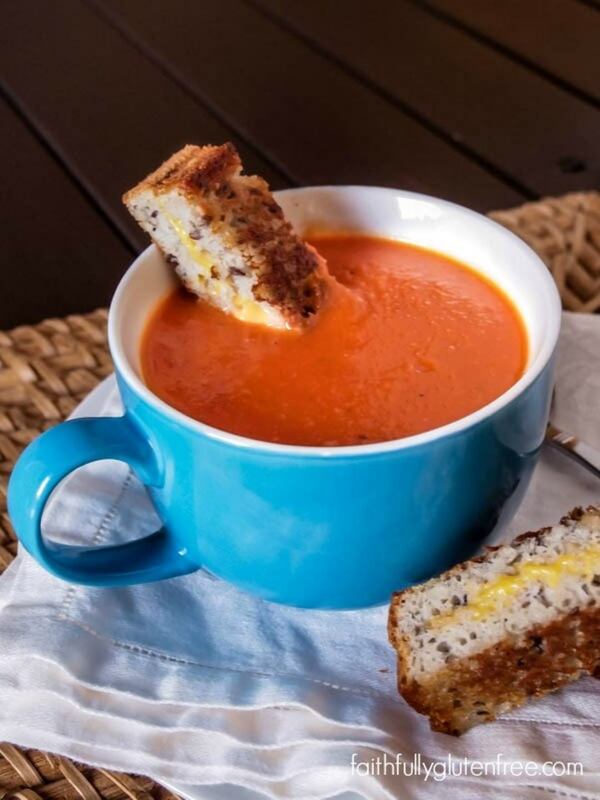 This Creamy Gluten Free and Dairy Free Tomato Soup is the perfect comfort food for those nights you need a quick meal. Some gluten free crackers or grilled cheese, and you’re set! 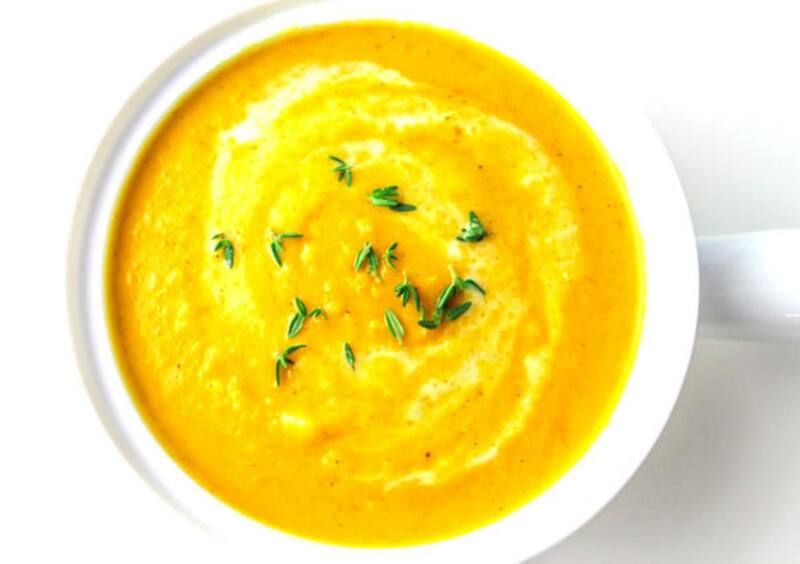 This Coconut Curry Butternut Squash Soup is such a delicious rich and creamy soup, that it’s hard to believe it’s Healthy, Low in Calories (under 300 calories per serving), Vegan, Dairy Free, and Gluten free! 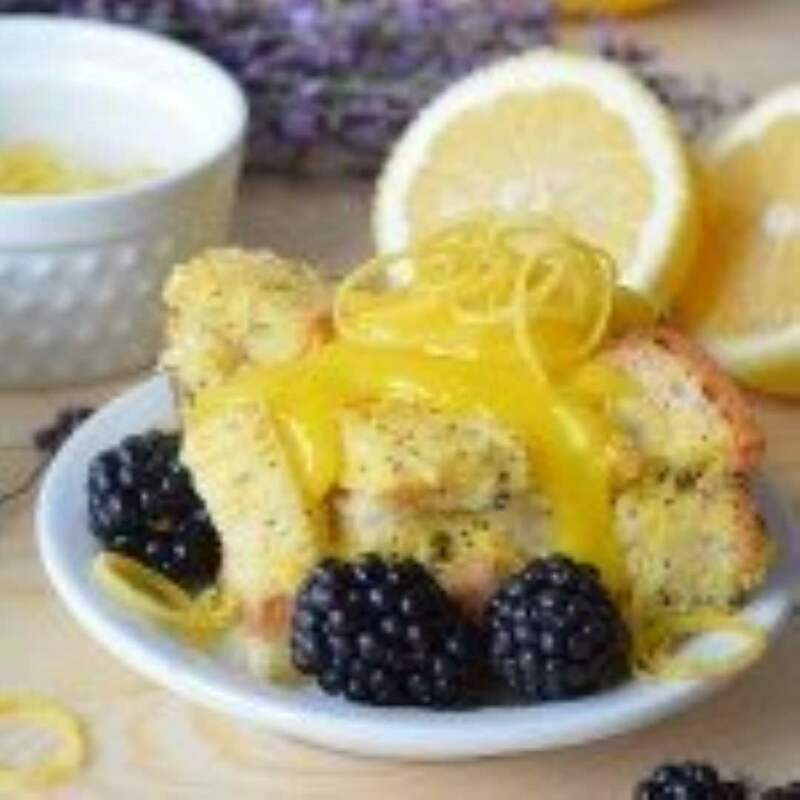 Plus it’s super simple to make. 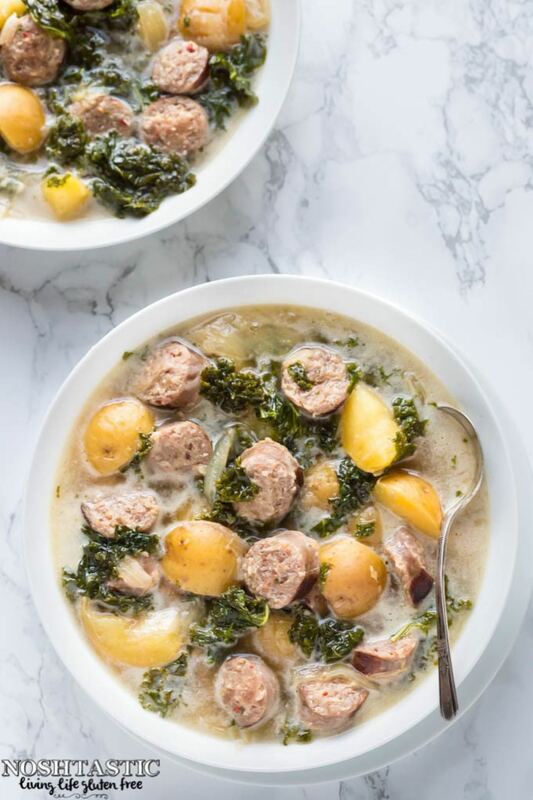 A very easy Olive Garden Copycat for Gluten Free Zuppa Toscana soup that can be made in your slow cooker or crockpot in just a few hours. 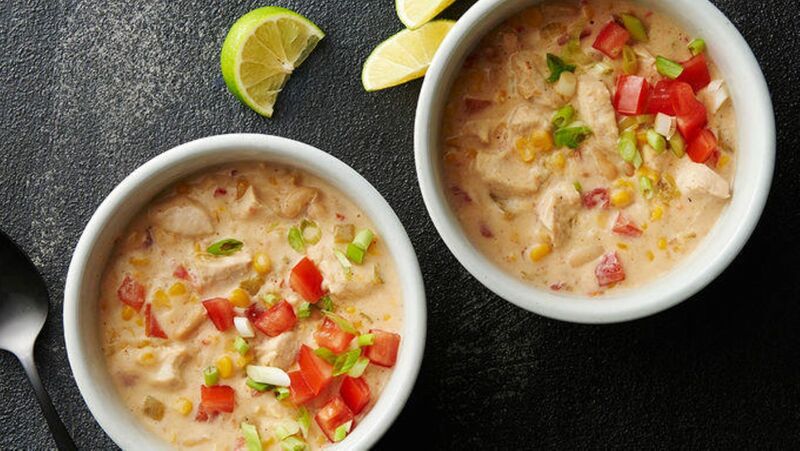 Don’t let Homemade Soup Day pass you by without whipping up one of your favorite gluten free soup recipes! 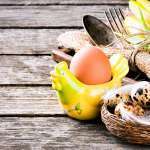 Which will you be cooking this year?